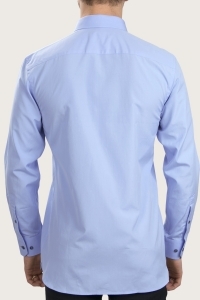 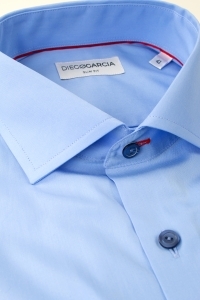 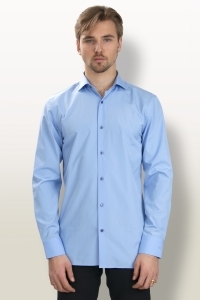 The classic Cap Code shirt distinguishes itself with it mediterranean blue color. 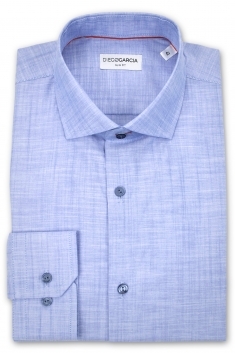 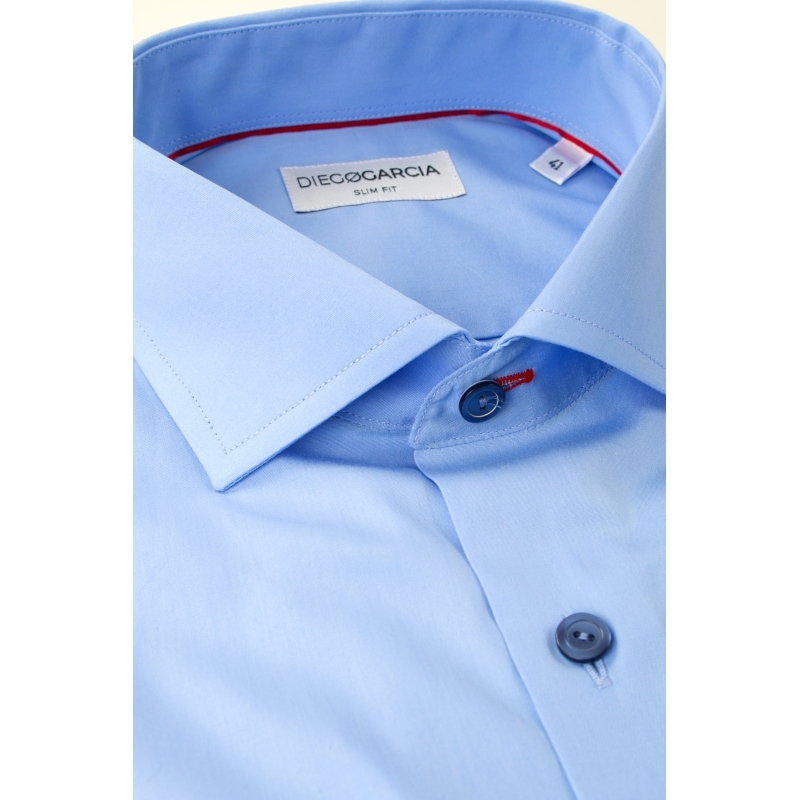 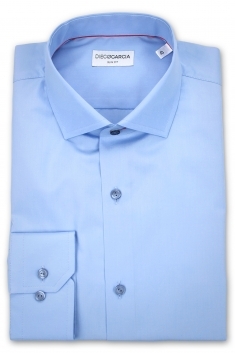 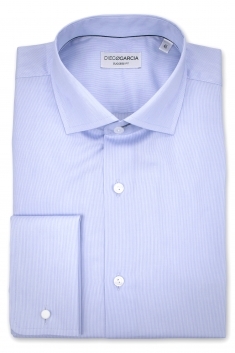 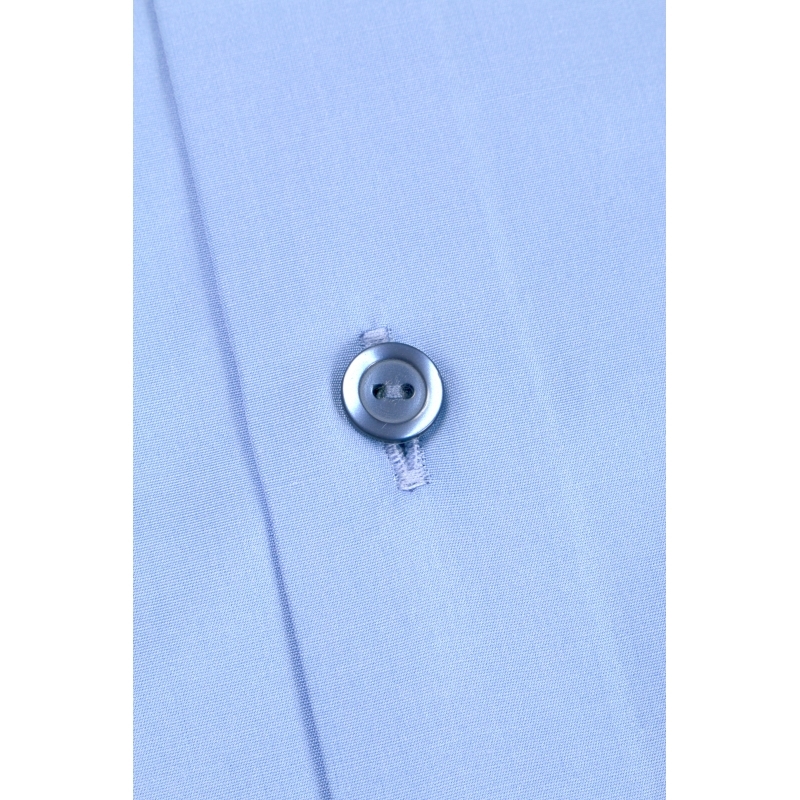 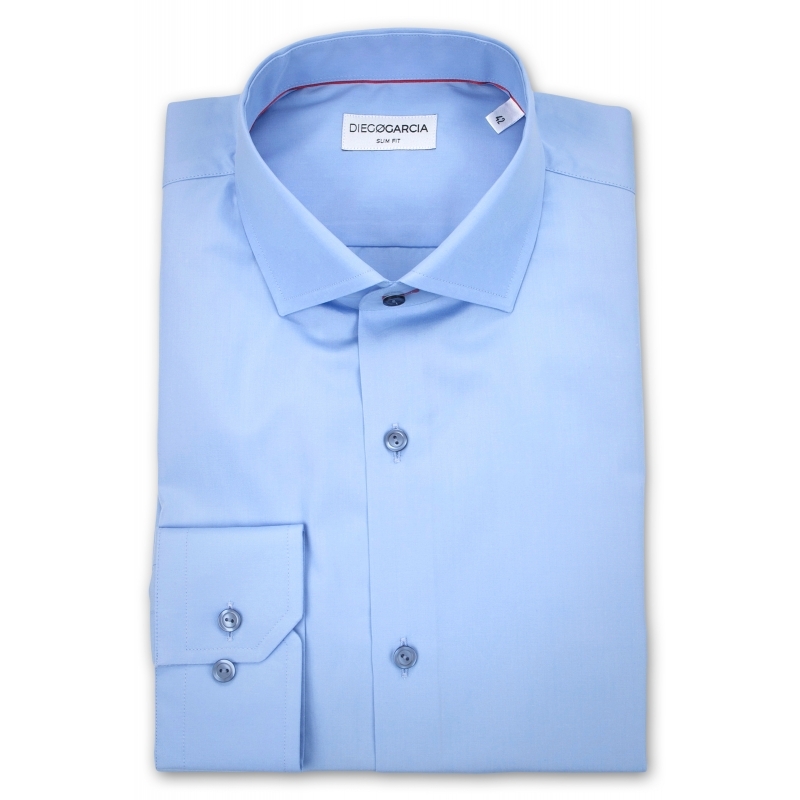 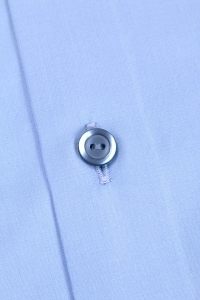 Classic, it is a chic and elegant piece enhanced by its adjusted fit, its cutaway collar and its button cuffs. 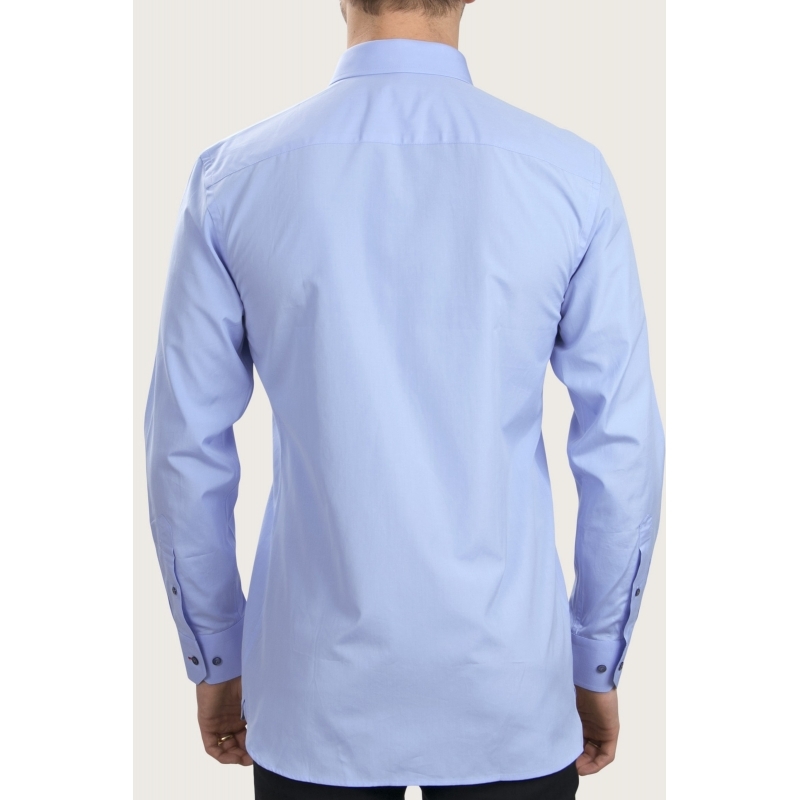 It offers high end collar and cuffs' finishing touches.